Ernst Mach was a famous Austrian physicist who discovered the Mach number used to represent the ratio of velocity of sound. 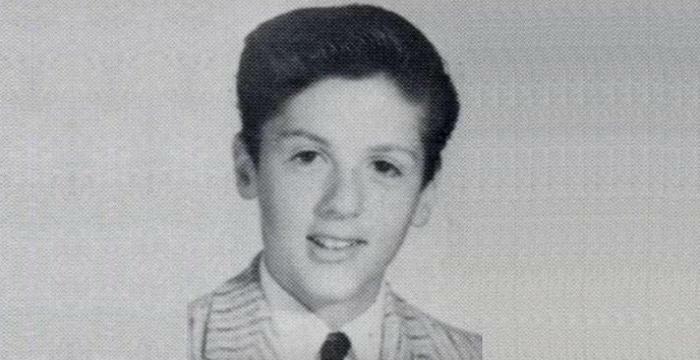 Read on to know more about his childhood, profile, career, and timeline. Ernst Waldfried Josef Wenzel Mach was a noted Austrian philosopher and physicist. He is well known for his contributions to the fields of physics, philosophy and physiological psychology. He was the first physicist to study the super-sonic motion, which led to his name being used as a standard for measuring super-sonic speed. 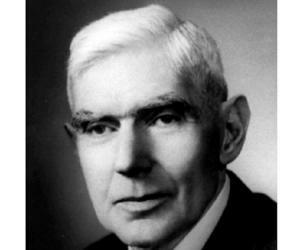 His work is cited as the influence for the further understanding of Doppler Effect. One of his most notable contributions was his critique and eventual rejection of Isaac Newton’s notion regarding time and space, which later served as an inspiration for Albert Einstein and his theory of relativity. In philosophy, His views and observations formed the backbone for the ideas of logical positivism and American pragmatism among others. 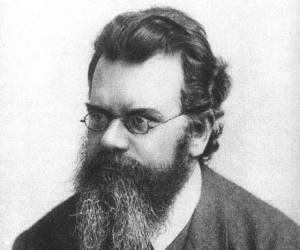 His best known philosophical contribution is considered to be his influence on the Vienna Circle (the pre-Vienna Circle association was named ‘Ernst Mach Verein’). Some of his influences are now being re-examined for being more complicated and delicate than their evaluation in the past. He also was an important historian of science and chaired the Philosophy of the Inductive Sciences at the University of Vienna. His positivist-empiricist views influenced generations to come due to his systematic rejections of conservative views on both philosophy and physics. 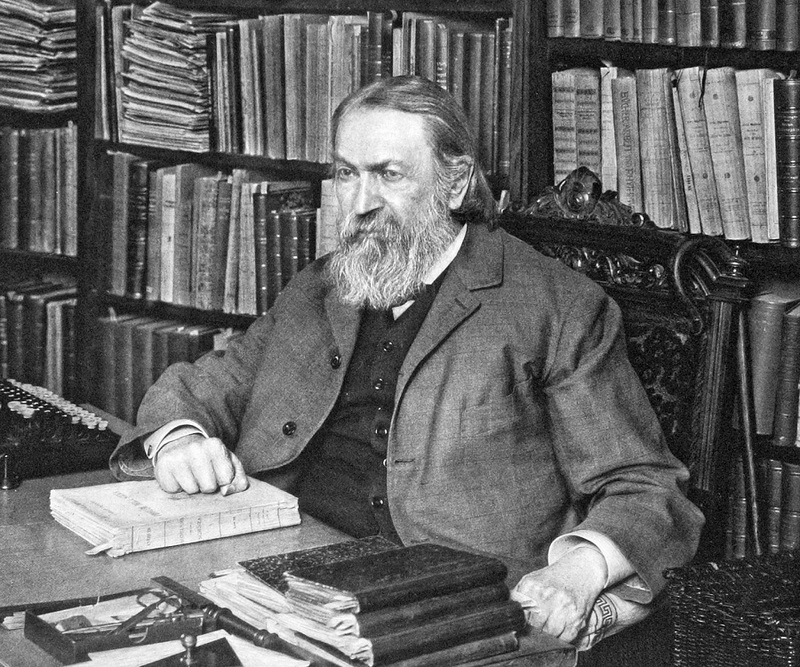 Ernst Mach was born to Johann Mach and Josephine Lanhaus, as the oldest among their three children. He was born on February 18, 1838, in Chirlitz-Turas, Moravia (now Brno, Czech Republic). His family moved to a farmhouse close to Vienna when he was two, where he continued receiving his education till the time he was fourteen. His father’s excellent education and mother’s artistic nature shaped his knowledge with both philosophical and scientific inclinations. 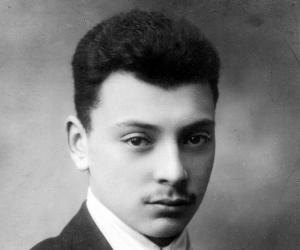 After his education at home, he entered school at a Gymnasium in Kroměříž where he studied for the next three years. In 1855, he enrolled as a student in the ‘University of Vienna’ and studied physics and also medical physiology for a year. In 1860, he presented his thesis on electrical charge and induction, which earned him a doctorate in physics. He also received his Habilitation the following year. From 1860-1862, Mach worked for his mentor Andreas von Ettinghausen, as a Privatdozent in the latter’s laboratory. There, he spent years conducting experiments on optics and acoustics and also embarked on a detailed study of the Doppler Effect. He continued teaching at the ‘University of Vienna’ and the lion’s share of his earnings came from giving sought-after lectures on psychophysics, optics and musical acoustics. In 1864, he took an appointment as the professor of mathematics at ‘Graz University’. After two years, he was also appointed as a professor of physics. He left Graz in 1867, and became a professor for experimental physics at ‘Karls-Universität’ (Charles University) in Prague, where he lived for almost the next three decades. In Prague, he conducted research on retinal stimuli, auditory perception, wave motion and also studied the propagation of sound waves with the use of photographic devices, which gave the terms ‘Mach Number’ and ‘Mach Angle’. He deduced and experimentally confirmed the existence of shock waves which appear in the form of a cone with the projectile at the tip. His work ‘on the effect of spatial distribution of the light stimulus on the retina’, led to discoveries which are now known as ‘Mach Bands’. During his tenure in Prague, the renowned physicist opposed the segregation of Czech and German faculty. Still, the segregation occurred and he was appointed as the head of the German division of the University. 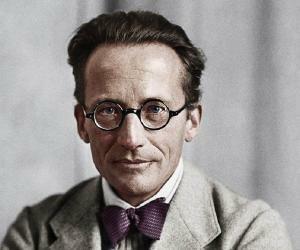 In 1895, he was invited to Vienna where he chaired the newly established department of the theory of inductive science. He published ‘Prinzipien der Wärmelehre’ (‘The Principle of Thermodynamics’) a year later. During his tenure as Dean of Philosophy in Vienna, he suffered a stroke in 1898, which paralysed the right half of his body. Three years later, he announced his retirement and abstained himself from being involved in further research. However he did not let his poor health hinder his lectures, and in 1905, published ‘Erkenntnis und Irrtum’ (‘Knowledge and Error’), and five years later, his autobiography. One of the best known ideas put forward by the revolutionary physicist, is known as ‘Mach’s Principle’ which dealt with the physical origins of inertia, but he never wrote it down. It was conveyed in a verbal graphic form, which was credited to Mach by Philipp Frank. His most important work is said to be the ‘The Science of Mechanics: A Critical and Historical Account of Its Development’, which has shaped the minds of several upcoming scientists over the course of time. Albert Einstein mentioned Mach’s influence on him to be the reason he changed his outlook towards physics. In 1867, Ernst Mach married Ludovica Marussig in Graz. They later on had five children - four sons and one daughter. His son Ludwig Mach was one of his closest collaborators, assisting him in experiments he conducted during his tenure in Prague. Mach and Ludwig were able to photograph the shadows of the invisible shock waves. After suffering from a paralysing stroke, the physicist moved near Munich, to Vaterstetten, to be close to his son Ludwig. Mach died on February 19th of 1916 due to heart disease and was buried at the cemetery of Haar. 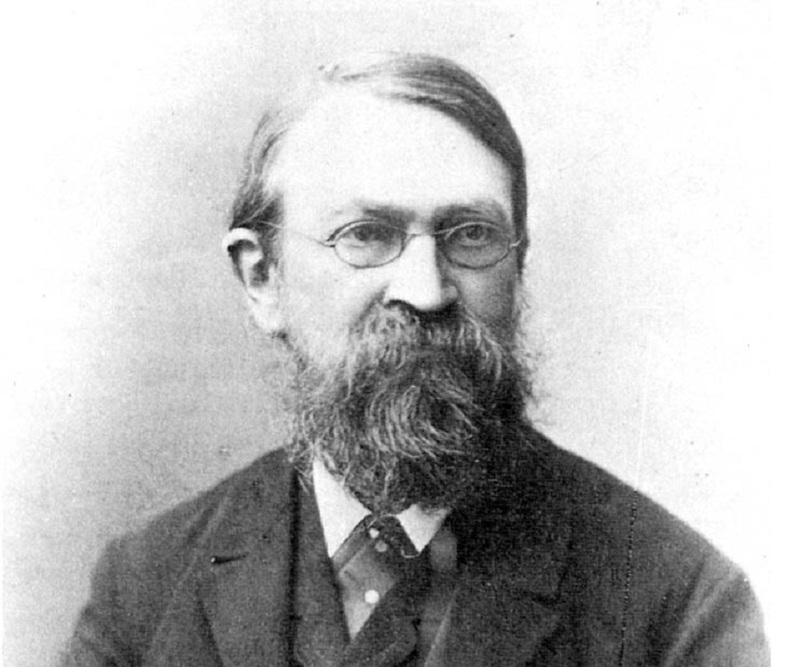 The ‘Ernst Mach Grants’ named after him, is financed by the ‘Austrian Federal Ministry of Science, Research and Economy’ to encourage foreign researchers to pursue academics in Austria. He is credited as the founding father of the field of Philosophy of Science. While Ernst Mach was a professor at the ‘University of Graz’, he made acquaintance with Emanuel Herrmann, who later went on to invent the postcard in 1869. He criticized Max Planck for his approach in proving the existence of atoms, which he considered to be incompatible with physics.